At the weekend, I went to The Perfume Shop and bought Emporio Armani Diamonds: black carat. 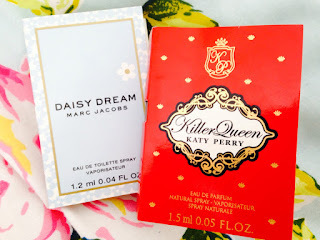 I also was given two samples of popular perfumes, Daisy Dream by Marc Jacobs and Killer Queen by Katy Perry and they are both perfect for the Summer! 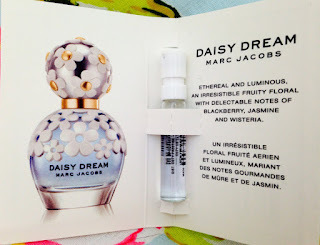 I have seen Daisy Dream all over the beauty blogs and have wanted to see what all the buzz was about. 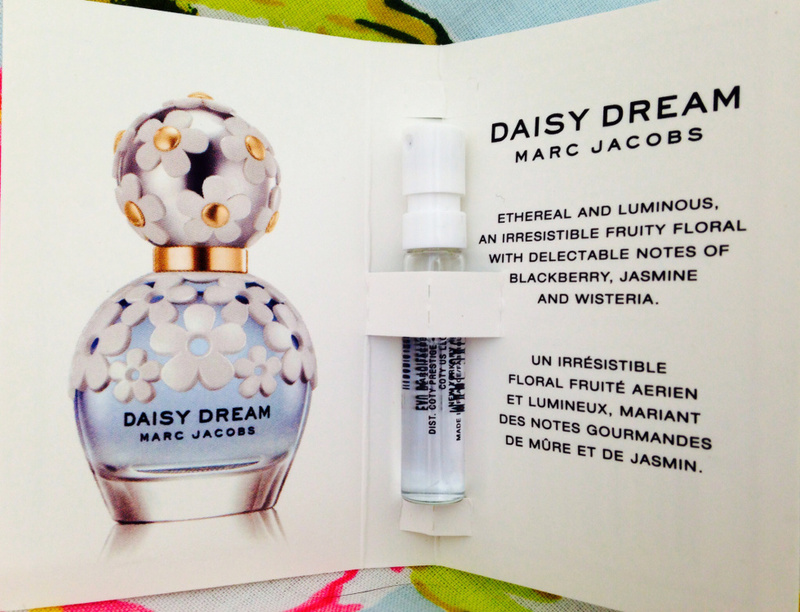 The bottle looks absolutely beautiful and I love all of the flowers! 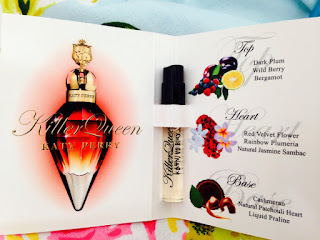 It has a floral scent with hints of blackberry, jasmine and wisteria. 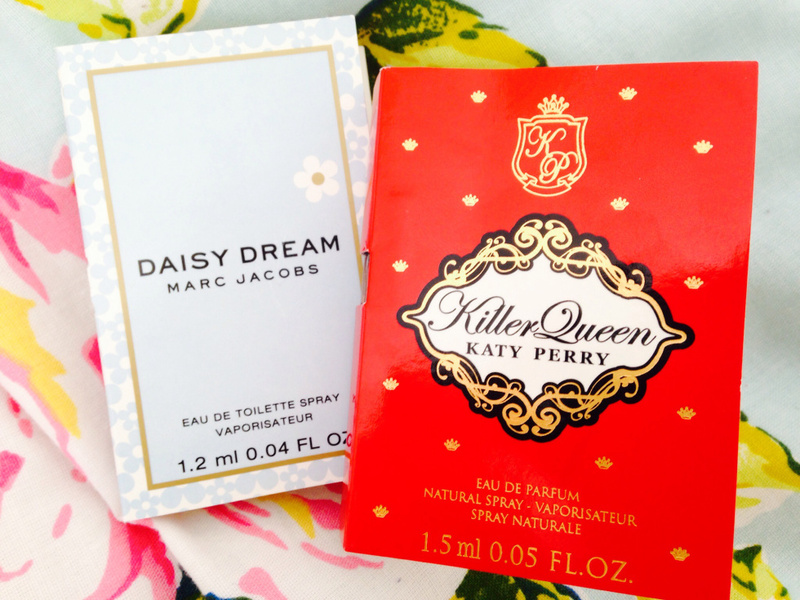 It is a nice fragrance but unfortunately smells very weak on my skin. :( I sprayed four times and it faded quite quickly, maybe it's just my sample but I would still invest in one in the future!